It's been several months since the last issue of the newsletter. I apologize for spending too much time arguing with my brain. The fall season is my favorite. 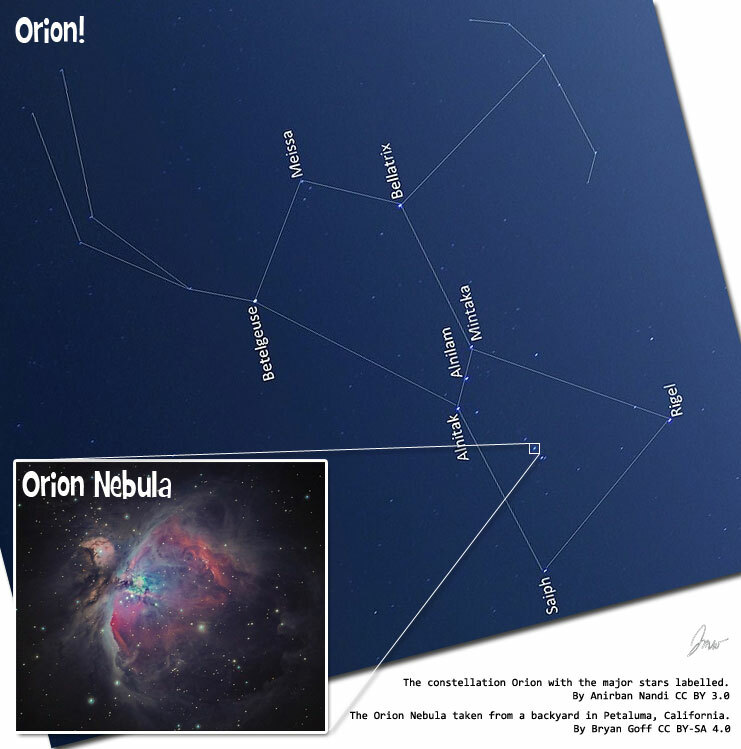 The Orion constellation is my favorite. They're both back! There are no obvious improvements in this version — if Karen's Replicator v3.6.9 is working for you, then there's rush to install the new version unless you just want to help test it. However, if you're using Windows 10 v.1703, Windows 8.1, or various versions of Windows Server and you have the problem of Replicator being unable to create the Destination Folder because of "Error 3 - the system cannot find the path specified" then the new version will resolve the problem. It does this by creating each folder in the path to the destination folder using MkDir before trying the file copy. The problem with the previous version of Replicator is one of the code literally trying to read whether the folder exists before creating it and this fails if the access control list along the tree doesn't allow the directory to be read. Microsoft replaced the inheritable file permissions from the root of Windows drives around the spring of 2017 with a weird order that prevented Replicator from operating correctly. Want to send in a suggestion? Excellent! Please email to support@karenware.com. As Karen always wrote: Don't forget to wave and say, "Hi!" Buying a CD (or licensing a CD download) is the easiest way to support the KarenWare.com web site, Karen's Power Tools, and this newsletter. Donations of any amount will help our cause and are appreciated!